Number of Shares: 321 M.
Ni Hsin Resources Berhad, an investment holding company, designs, manufactures, and sells stainless steel kitchenware and cookware. It also develops, manufactures, and sells clad metals that are used in various applications in house ware, electrical appliances, automotive, and chemical industries. In addition, the company offers stainless steel convex mirrors, which are used as safety, security, and surveillance devices for both indoor and outdoor areas, such as accidental collisions, pilferage, shoplifting, blind spots, hilly/winding roads, intersections, car park entrances and exits, corners, staircases, factories, stores and shops, schools, and hospitals. 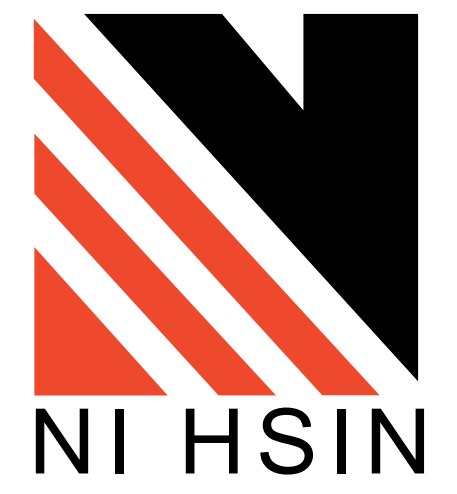 Ni Hsin Resources exports its products to Japan, the United States, Canada, Europe, Hong Kong, Taiwan, southeast Asia, South Korea, Australia, New Zealand, Malaysia, Indonesia, and the People's Republic of China. The company was founded in 1957 and is based in Off Jalan Balakong, Malaysia.